They blend illusion with humour, magic with poetry, the powers of the mind with astonishing visual effects. 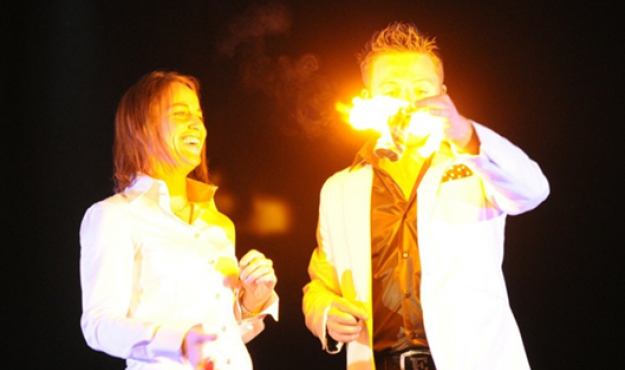 Whether they perform in close-up, amongst cocktail guests, on stage as part of a spectacular magic show for a gala dinner or even in a more intimate One or Two man show, magicians, pickpockets, levitators and other mentalists are masters when it comes to blurring the line between illusion and reality. A really fun, entertaining and unusual experience!